Airway Science for Kids, Inc. 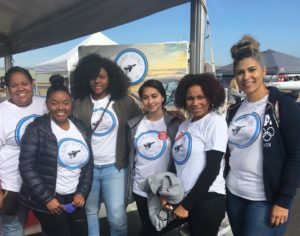 Since 1992, Airway Science for Kids (ASK) has been engaging youth of color and youth from underserved communities unique opportunities to learn about science, technology, engineering, and math (STEM) through the exciting world of aerospace. Airway Science for Kids, Inc (ASK) is designed to develop students’ skills in science, technology, engineering, and mathematics (STEM). 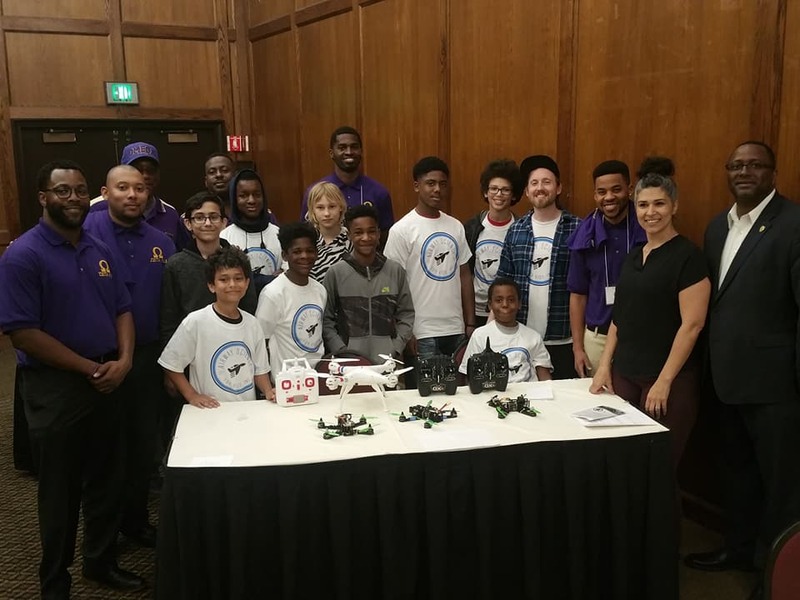 The program involves lessons in aerospace sciences and connections to STEM, hands on projects centered around the engineering design process, flight and drone simulation tutorials, academic, career and higher education awareness, informal mentoring between instructors and students, leadership and citizen skills, and a culminating flight in a private plane. Programs are delivered by instructors and mentors who are intentionally recruited from the communities we serve, so that students can see their own culture reflected among individuals who are succeeding academically and professionally in STEM fields.